Category: Ancient Wisdom, Spiritual Thought and Practice Tags: exercises, Illustrated, nature, shamanism, shamans, spirit world, spirituality. Learn from shamans around the world how to walk with the nature spirits and bring the wisdom of power animals and shamanic drumming and dance into your own life. The shaman is a visionary who has the ability to connect with nature and the spirit world, and to heal. Shamanism is increasingly popular today as we recognise its power to reaffirm our links with the natural world and bring us to greater awareness and spiritual fulfilment. Drawing on traditional ethnic as well as contemporary Western practice, this beautifully illustrated book reveals the ancient heart of shamanism and its continuing relevance for the way we live today. It contains practical exercises that anyone can perform. Part One, Place, explores sacred sites and landscapes – key places of spiritual power where we can tune into natural energy flow, through vision quests and medicine wheels. Part Two, Plant, looks at plants for healing and spiritual development, with reference to sacred cacti, the energies of trees, and herbs. 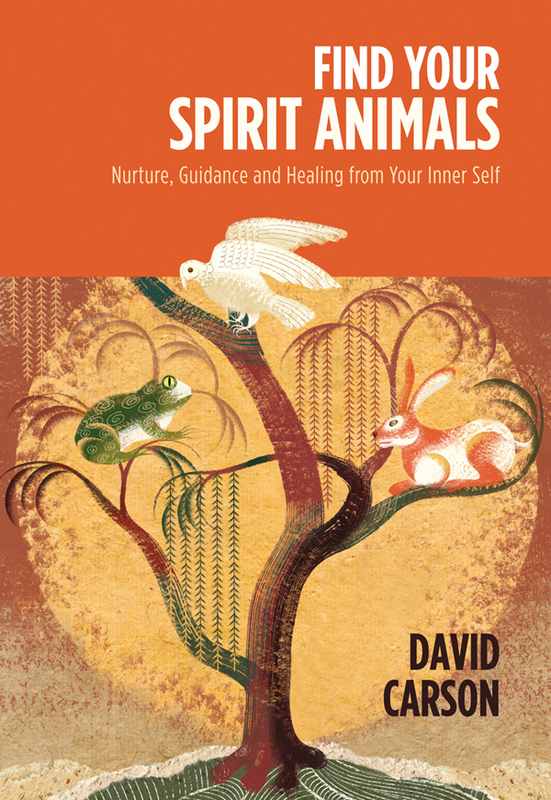 Part Three, Animal, focuses on the role played by power animals – as spirit guides and intermediaries between worlds. Part Four, Ritual, explores traditional ways of finding your spirit power, including sacred dance, shape-shifting and sacred objects. Finally, Part Five, Spirit, offers powerful practices such as soul retrieval, divination and spiritual protection, describing how to work with these for spiritual growth and development. 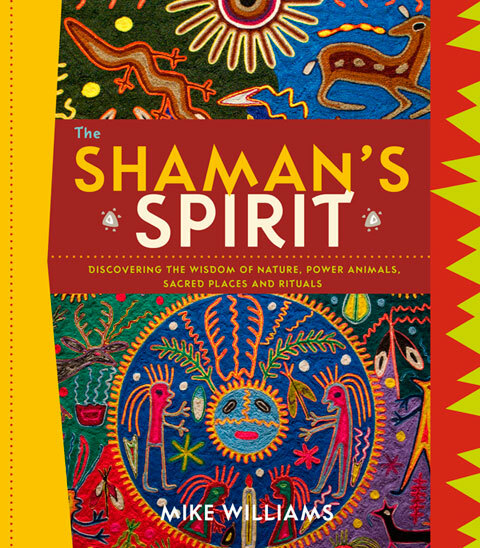 Mike Williams is a shamanic practitioner, having learnt from indigenous teachers in places such as Siberia and Lapland, and a tutor for the Order of Bards, Ovates, and Druids. His books include both archaeological and shamanic perspectives; archaeology books set out the evidence for prehistoric shamanism – what people would have believed in the prehistoric past – and shamanic books show how we can still follow this path today, drawing on the wisdom of our ancient forbears.